of correct calculator usage simple and easy to follow. 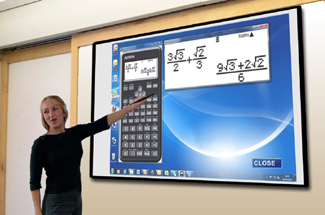 7 and 8). The EMU-1 is also included free of charge with the CK30 and CK12 and CK-ECO class sets. 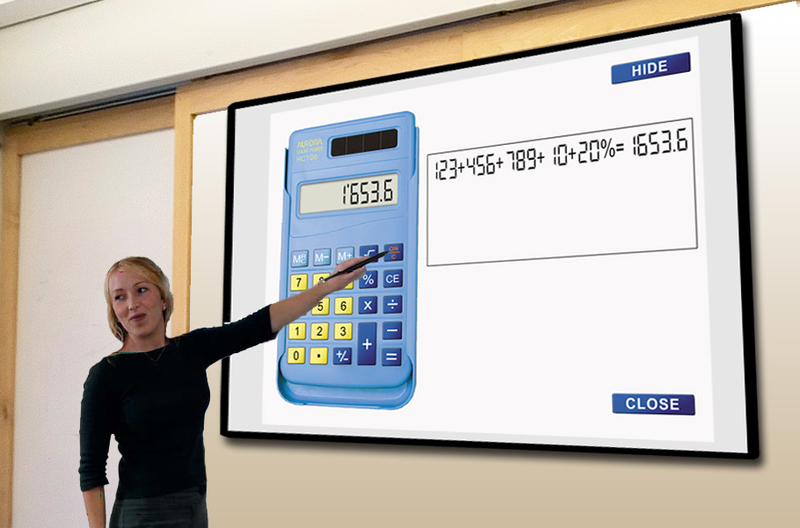 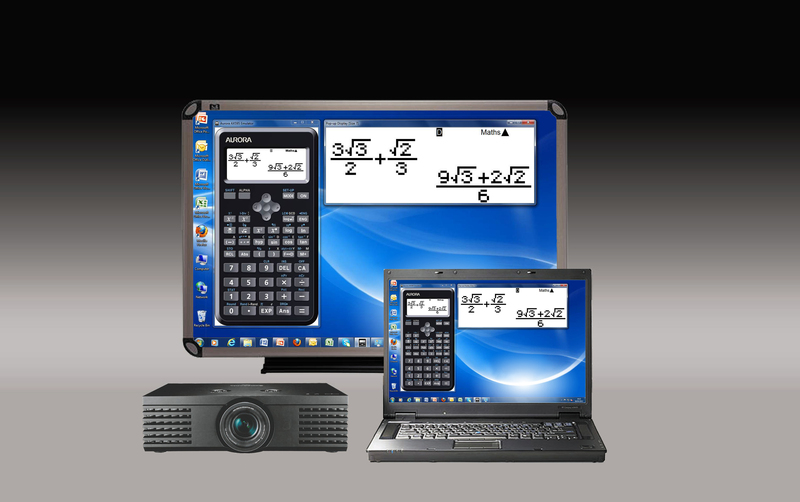 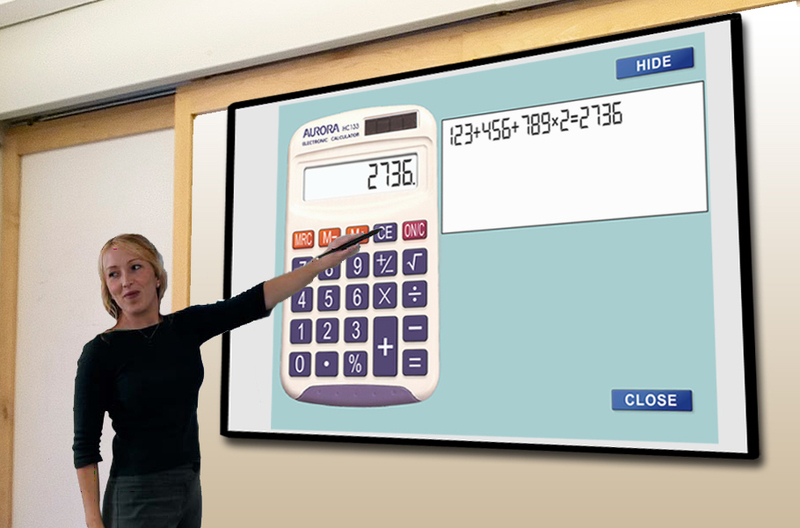 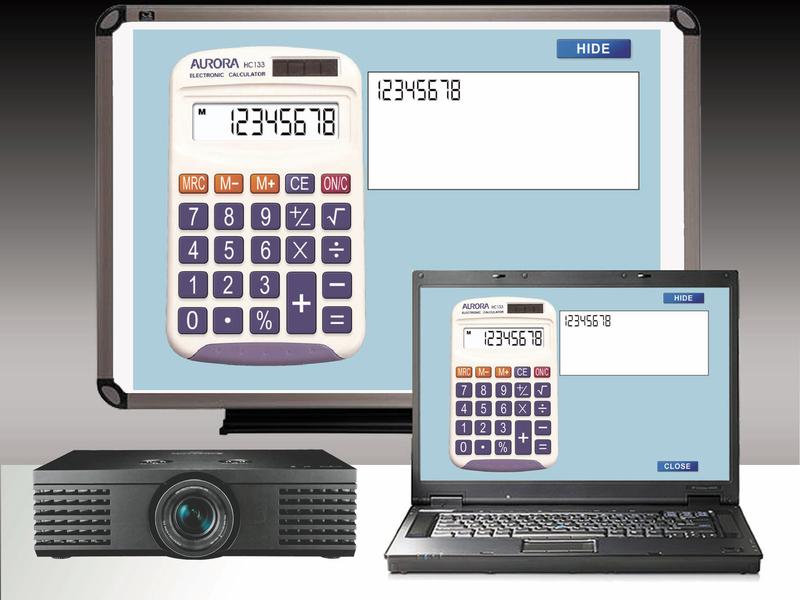 The AX-595TV has a TrueView® dot matrix display, which is great for displaying fractions and mathematical operators exactly as you would find them in a textbook. 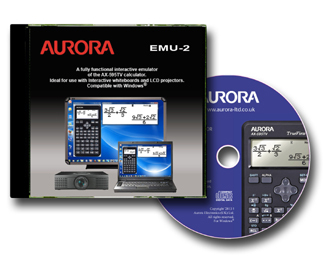 Combine this with TrueLogic® Algebraic entry and you have a great calculator suitable for use on all UK exams, that permit the use of calculators.